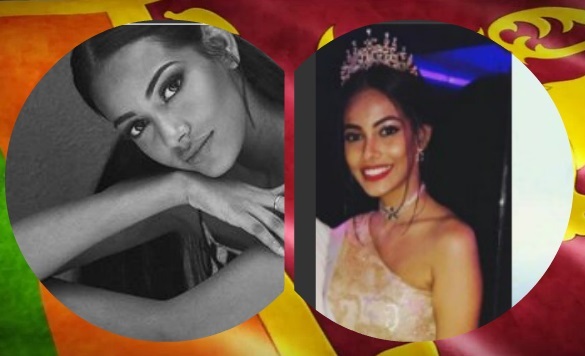 22-year-old beauty Christina Peiris from Colombo was appointed to represent Sri Lanka at the upcoming Miss Universe 2017 pageant in Las Vegas, Nevada. She was selected as Miss Universe Sri Lanka 2017 after the organization held casting calls. Christina is a fashion designer and a blogger. She is the CEO at X.TINA, a humanitarian brand which was launched in Abu Dhabi in April 2017. Sri Lanka made its highest placement in 1955 through Maureen Neliya Hingert, who was crowned as the second runner-up to Hillevi Rombin of Sweden. Since then Sri Lanka has not placed to semi-finals making them as one of the top 10 countries with the longest drought in Miss Universe pageant. Will Christina Peiris end Sri Lanka's Miss Universe drought? We wish you good luck, Christina!